If you’re like me, you are always looking for new and effective ways to connect with the right clients. The QuickBooks ProAdvisor® program may not be new, but it is effective and I have come to depend on the benefits that come with it. Those benefits are crucial tools for me in working with clients. For me, certification is perhaps the most important part of the program. I work for an accounting firm of over 60 people, but within that firm, my sole responsibility revolves around QuickBooks®. Every day, I work with clients setting up their QuickBooks, repairing their QuickBooks and teaching them how to best use QuickBooks. In this role, my certifications help establish that I have the ability to give clients good value. For new clients looking for someone to fill this role for them, the certifications are often the most important considerations for them when they make a choice between me and someone else. I try to use the certification badges in most of my correspondence that could be seen by prospective clients. Along with the certifications, comes a listing on the Find-A-ProAdvisor website. There are those who receive a significant number of calls from prospective clients from this listing. I cannot say I have had that experience. However, the advertisement is still of great value for me. I will link my ProAdvisor listing in emails to prospective clients, on a website, bio or other contact media. It is a great introduction and tells the prospective client more about me and the services I offer. It also displays those all-important certification badges that mean so much to someone searching for an “expert” who can help them solve their particular problem. There are many training opportunities for ProAdvisors. One of the most important is the study that goes along with passing the new certification each year. Thinking back to my first few certifications, I’d say that experience taught me a great deal about QuickBooks. Along with training opportunities for ProAdvisors, the site also contains a number of courses geared toward QuickBooks users. These can be used by ProAdvisors to teach their QuickBooks clients, in either a one-on-one or classroom setting on how to use the product. I regularly teach QuickBooks to groups at a variety of experience levels. I have found, especially with newer QuickBooks users, that these materials create a great way to organize and structure a class. The software that comes with participating in the ProAdvisor program covers the cost of membership alone! QuickBooks Accountant is a tool I could not function without, and a copy of QuickBooks Enterprise with Advanced Inventory is included. We are seeing more and more clients on Enterprise and they need support. Part of the free software package is a subscription to QuickBooks Online. This can be used to handle your own company’s books, or, as I do, to create a sample company to use for a couple of reasons. One, if we are not as proficient at QBO as we’d like, it’s great practice. At the same time, it can be used as a demonstration tool for clients considering the move to online. QuickBooks for Mac and QuickBooks Point of Sale are software packages that also come with the ProAdvisor program, along with access to several Intuit payment solutions without monthly or annual fees. Transaction fees are still required, of course. These software solutions have great value beyond just the ability to open and work with my clients’ data. For example, I use sample company files with each of them to find, test and present custom solutions to clients experiencing difficulty in streamlining or getting adequate information from their accounting system. The software has been invaluable to me for that alone. Discounts are also available on additional purchases of these software products. We often purchase software for our clients and pass the discount on to them. It’s another added benefit we can give them that they appreciate. The best technical support is available to Certified ProAdvisors. There are different tiers of support that relate to the level a ProAdvisor has reached in the program. Basically, a ProAdvisor who remains current in gaining each year’s certification will receive unlimited onshore technical support. These tech support agents (6 am – 6 pm PT M-F) are far more knowledgeable and capable than the standard support QuickBooks users access. For me, this is one of the great benefits of the program. The more experience you get in the ProAdvisor program, the less frequent are calls to tech support. However, the complexity of the issue when a call is necessary is usually greater. I have always had a good experience with these agents. I approach my clients’ most difficult problems with more confidence knowing ProAdvisor Technical Support will be there if I need them. 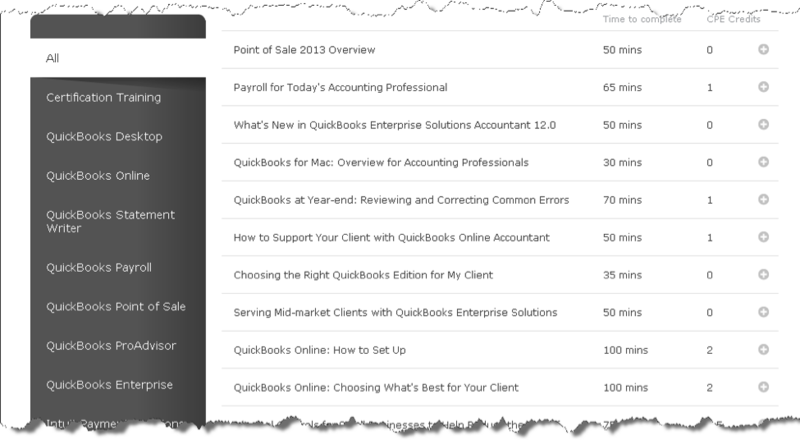 For me, the QuickBooks consulting toolbox begins with the ProAdvisor program! 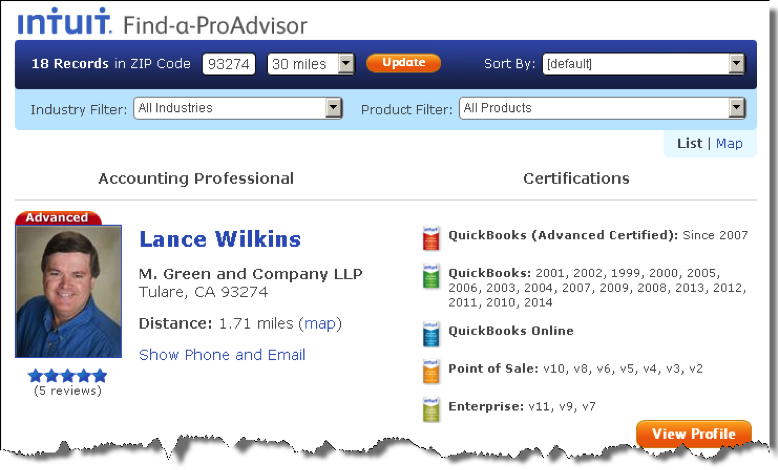 Lance Wilkins is an Advanced Certified QuickBooks ProAdvisor, living and working in Central California. He is a member of Intuit's Trainer Writer Network. 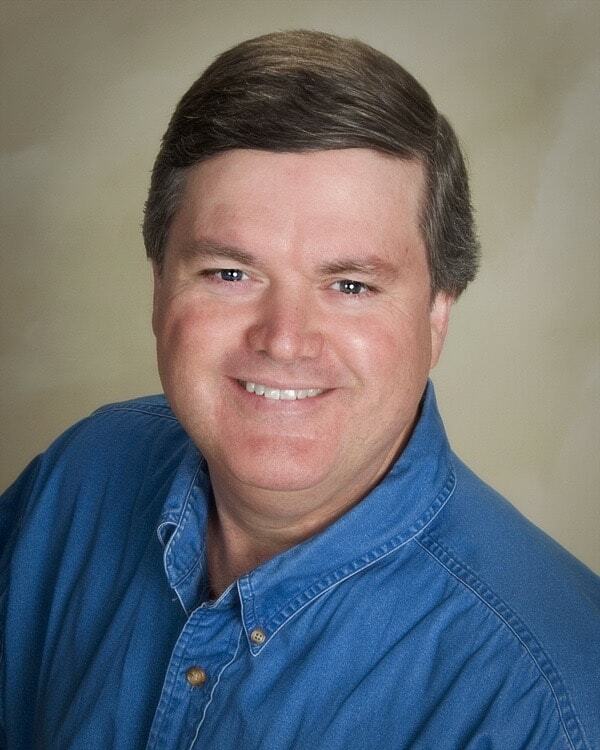 He writes and teaches extensively about QuickBooks products.